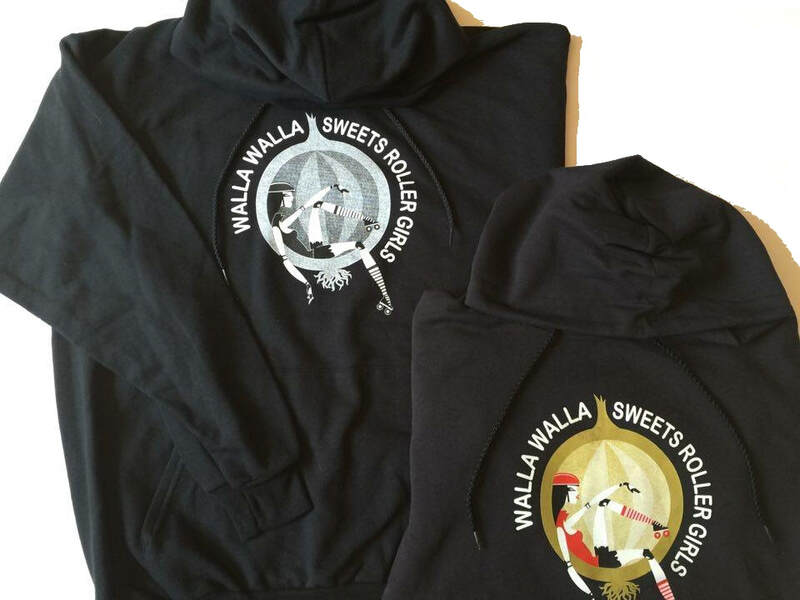 Our Walla Walla Sweets Rollergirls merchandise is available for purchase at all of our bouts, home and away! Come watch us play, and then take home your favorite Sweets gear to show your support on and off the track! 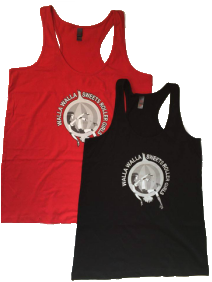 Availability of sizes, styles, and colors is limited. 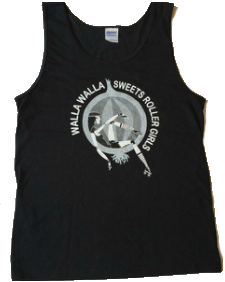 If you see something you wish to purchase and want to know if we'll have it in stock at our next bout, feel free to e-mail us at wallawallasweetsrollergirls@gmail.com! Please include the item description, size, and color so we can respond to your inquiry as efficiently as possible.